Dong is a dreamer who has lost his way. Born on the plains of Inner Mongolia, and transplanted to the economic frenzy of southern China, he is forced to confront the realities of age, family and a changing society. 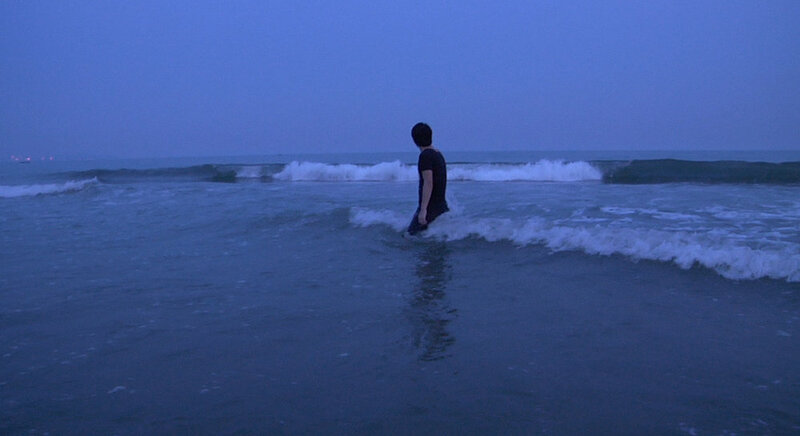 Over the course of a year, filmmaker Tao Gu accompanies Dong in his labyrinthine quest. The resulting portrait is of a difficult and divisive young man; a sympathetic record on the human condition in contemporary China; a raw cry for truth, a longing for a better life.